Blocked sinks are a nuisance - so unblock them with SLAMO Bathroom Drain Unblocker solution from Kilrock. Bathroom sinks can become blocked from time to time; this of course can be due to the hair, hair products and other matter that can solidify to then cause a blockage within your drain. If not dealt with, blocked drains can cause undesirable odour and lead to the possible flooding of your bathroom. Blocked sinks should never be difficult to resolve. 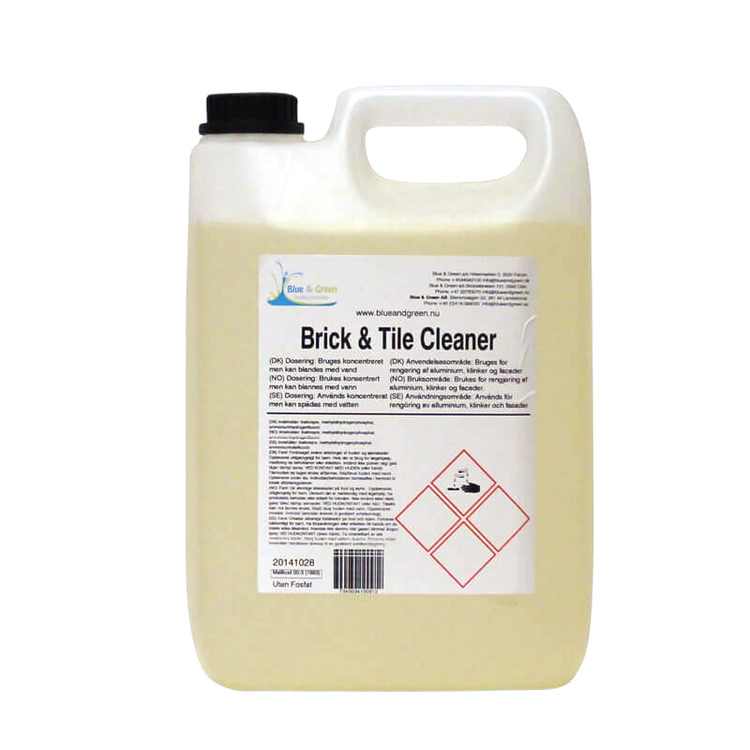 Therefore this fantastic solution from Kilrock is perfect for effortlessly removing and unblocking blockages within the pipes of your bathroom sink. 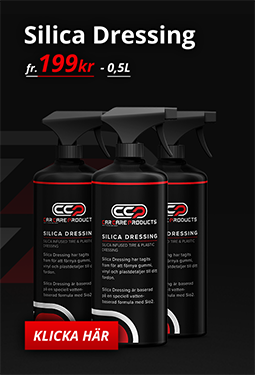 Those awful deposits of hair and soap can be gone in moments. 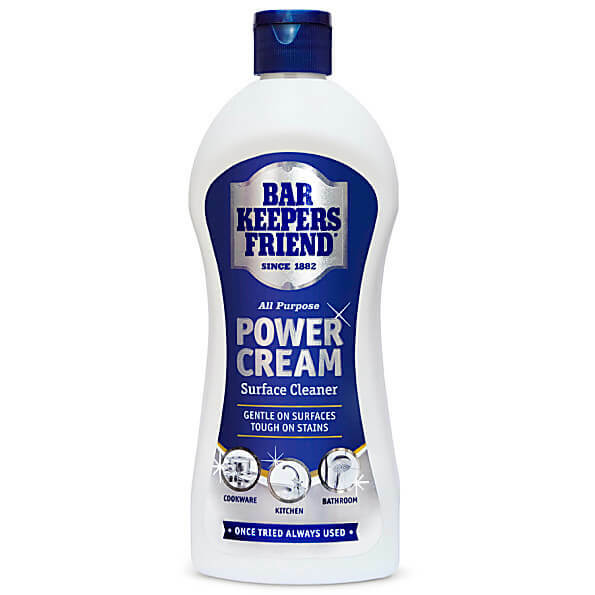 Once poured into the blocked sink, shower or tub the SLAM Bathroom Drain Unblocker will dissolve the blockage away with minimal effort and mess. 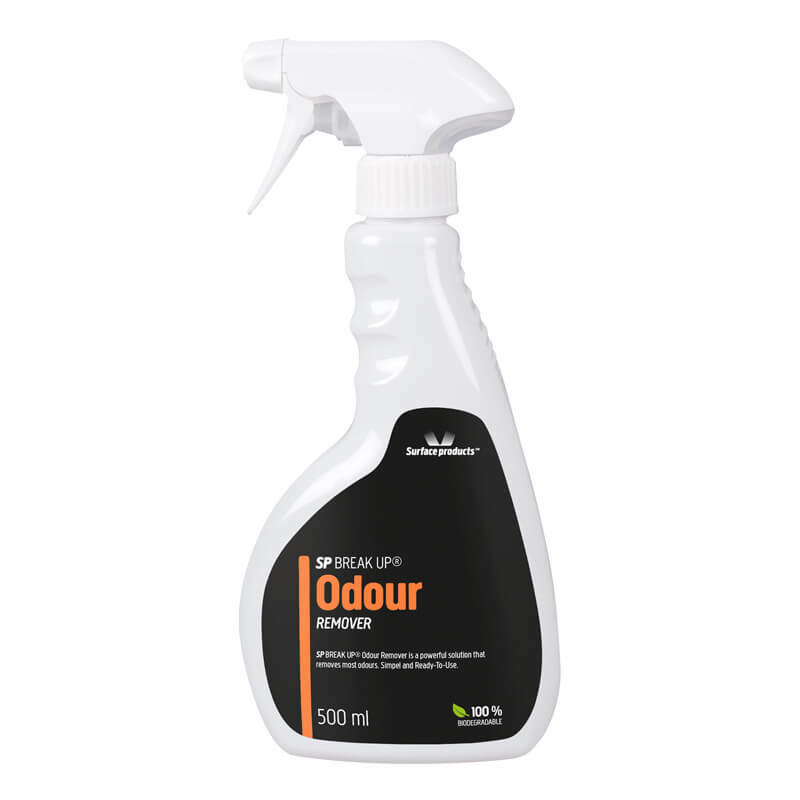 The SLAM Bathroom Drain Unblocker has a variety of special ingredients which have been designed to eliminate the unwanted germs that cause the foul odours from a blocked drain. 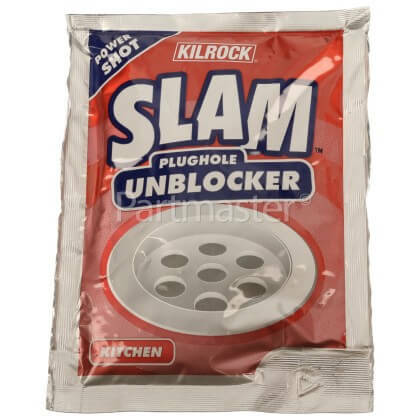 Once your bathroom sink becomes victim to blocked drains, pick up a pouch SLAM Plughole Unblocker to help you remove blockages instantly. 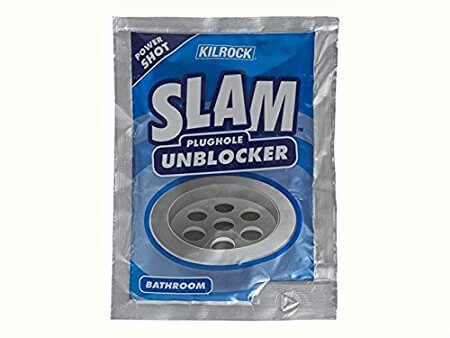 Never have to call a plumber for a blocked bathroom sink, shower or tub again - simply us a pouch of this SLAM Plughole Unblocker.